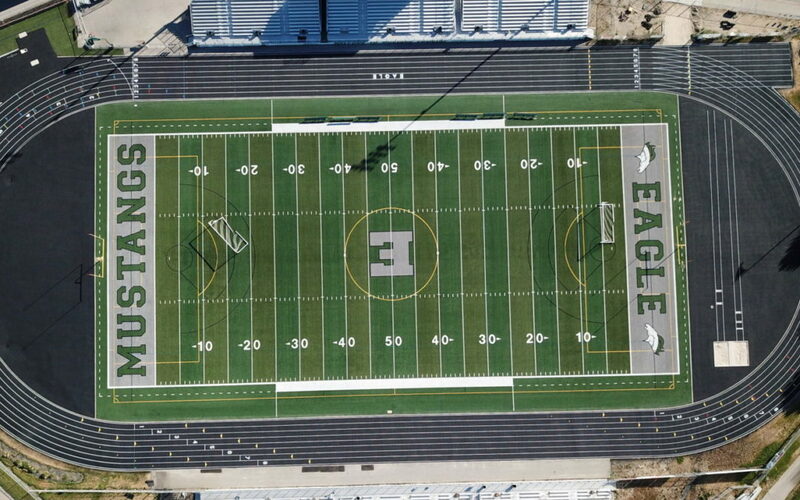 Eagle High School – TDR200X | The Track Dr.
We installed the TDR-200X at Eagle High School in Eagle, Idaho. This facility looked great after everything was installed. The installation also included a brand new running Turf. The Combination of a new Track and Turf provides the students and community with a great new facility.